Unit1 How can we become good learners? 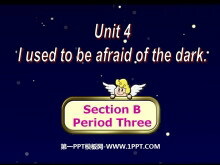 Unit2 I think that mooncakes are delicious! Unit3 Could you please tell me where the restrooms are? 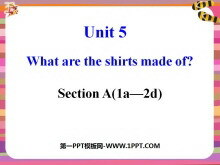 Unit5 What are the shirts made of? 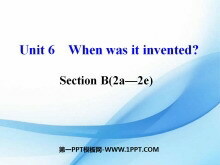 Unit6 When was it invented?